We are dedicated to delivering a standard of excellence in service, regardless of price point, to discerning sellers & buyers of residential real estate. Stand out from the crowd when you choose Leah Drury and Jill Numrich to represent you when buying or selling residential real estate in the Twin Cities. Combining market expertise with marketing savvy, Jill and Leah provide unparalleled client care to deliver on your dreams. We specialize in creating relationships, listening, getting to know your wants and needs, and making them happen. 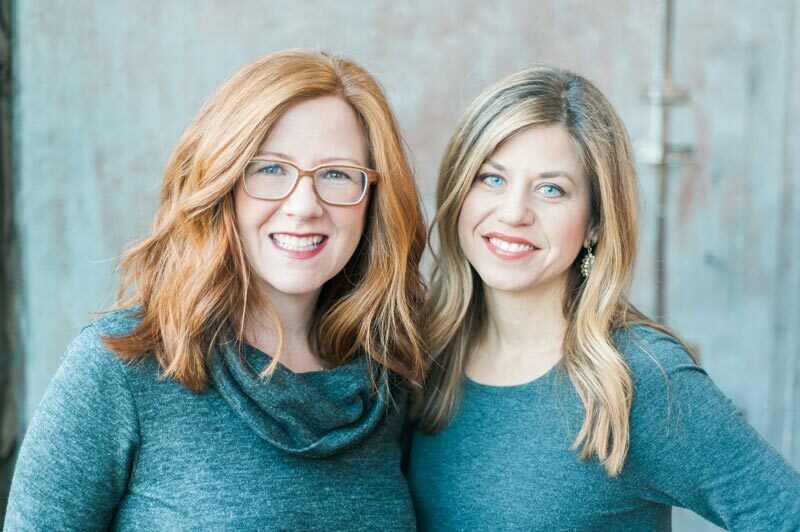 Leah and Jill specialize in Urban Nests – homes in Minneapolis, St. Paul, and select suburbs. Whether you are looking to buy or sell your urban nest, Jill and Leah are the team with the knowledge, vision, and connections to make it happen. 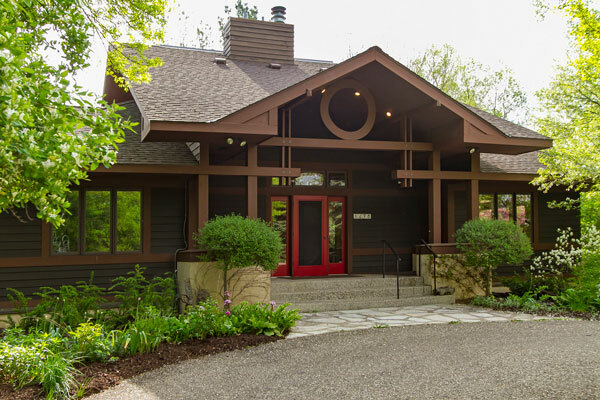 Follow us and stay up to date on Real Estate in the Twin Cities! Copyright © 2015 LAKES SOTHEBY'S INTERNATIONAL REALTY, All Rights Reserved. The materials contained within this page may not be reproduced without the express written consent of LAKES SOTHEBY'S INTERNATIONAL REALTY. The information herein is believed to be accurate and timely, but no warranty as such is expressed or implied.